Farm buildings, like any other commercial building, suffers from huge heat loss when not insulated properly. 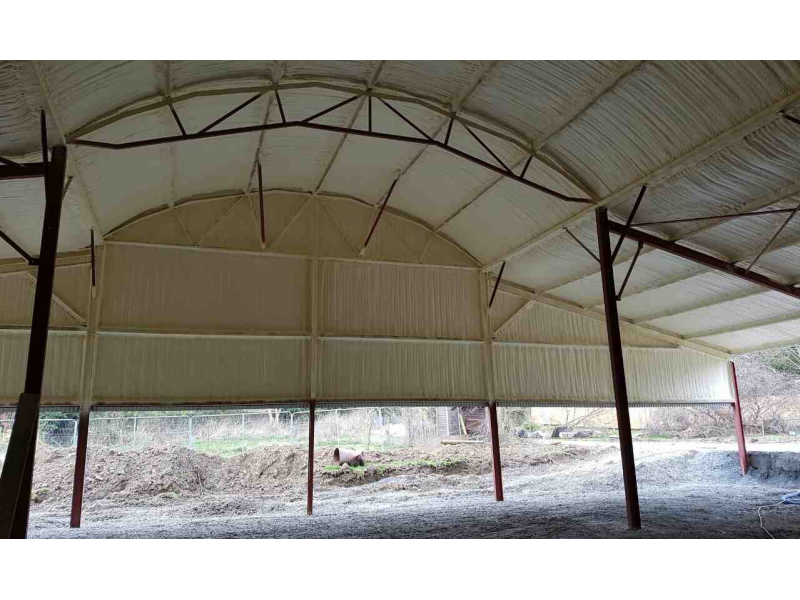 This is why insulation for Agricultural structures has become one of the main area that PurAcell specialises in with our spray foam insulation products and services. 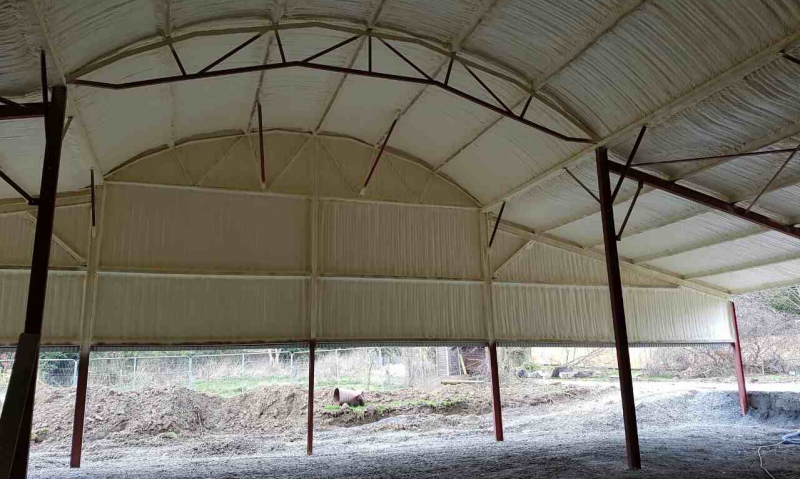 The most common type of spray foam used in farm buildings is our PCC™2000 closed cell insulation, and sometimes where a breathable spray is required we use POC™500 open cell foam.